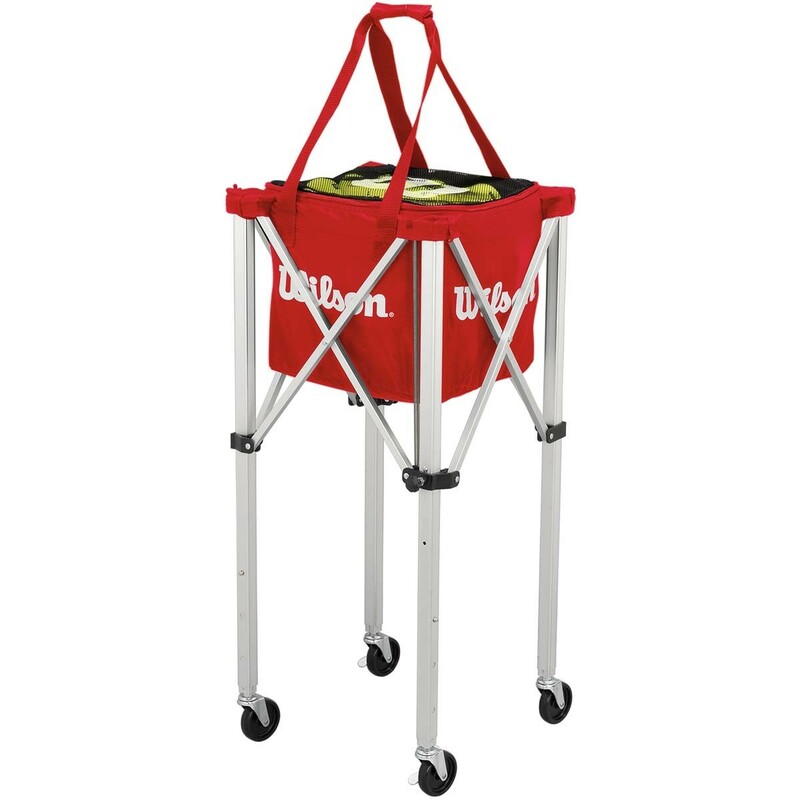 The portable Wilson Easyball tennis cart is the perfect tool for tennis training. 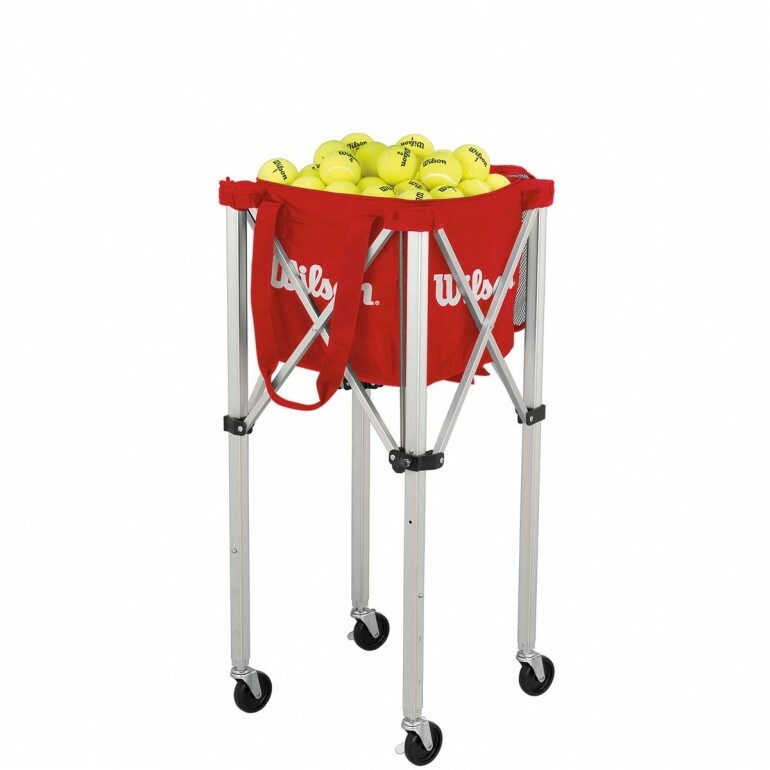 The Easyball holds up to 150 tennis balls in the included ball bag that fits securely in the foldable legs. 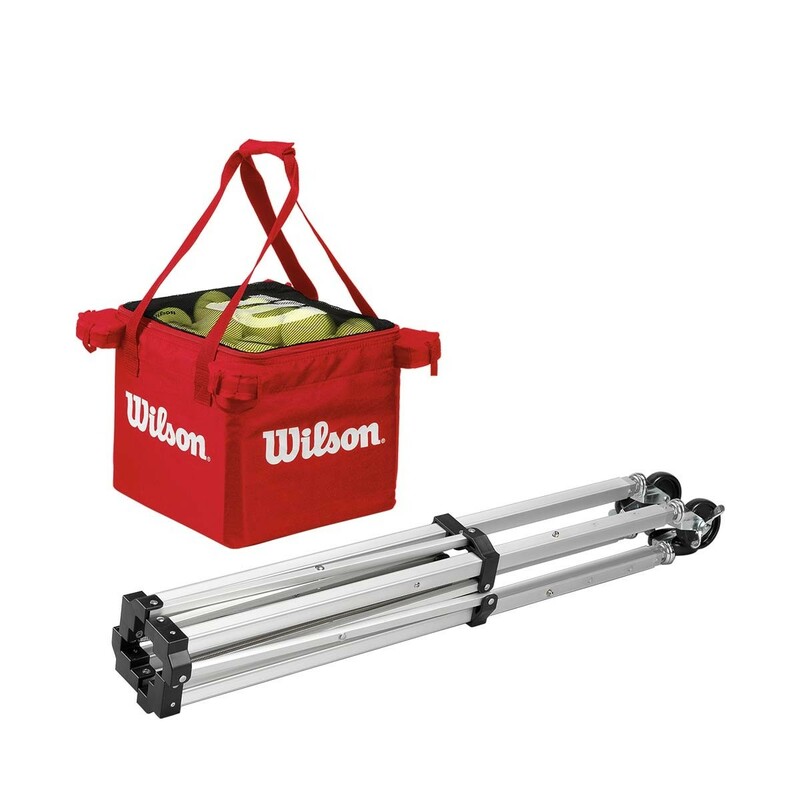 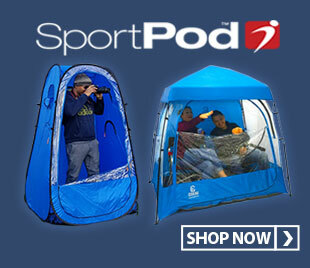 The lightweight ball bag features a zippered top to secure the tennis balls and carry handles for easy transport. The foldable legs are equipped with wheels for ease of movement around the court.